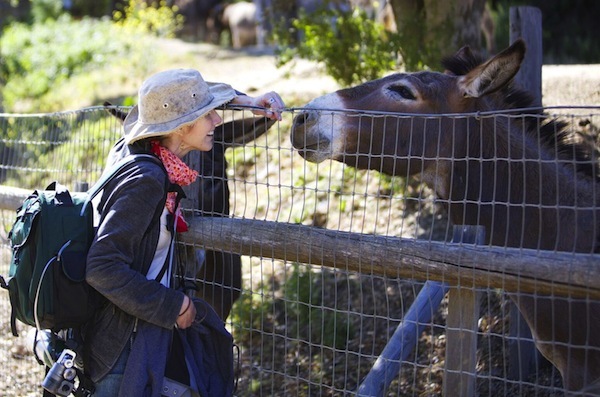 Above: Laura Allen-Bold on a visit to Return to Freedom’s American Wild Horse Sanctuary. Below: The Bold One. Photos by Susan Papa. 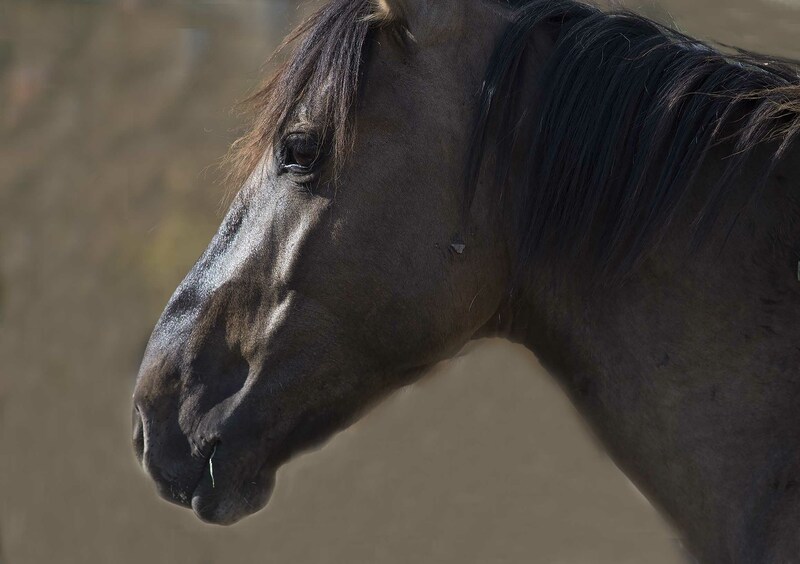 In honor of the late Laura Allen-Bold, another talented photographer and friend of wild horses, Susan Papa, has pledged a full sponsorship to a newly arrived Gila stallion ambass ador horse. We’re naming him The Bold One in memory of Laura, her brave life, and her love of horses. Laura died last year at age 52. Just as we remain inspired by Laura’s love of wild horses, so too are we inspired by Susan’s passion and steadfast support. She makes an annual trip from Texas to photograph and immerse herself in the herds here at RTF’s American Wild Horse Sanctuary. Not only does she celebrate and advocate for wild horses through her art, her philanthropy, but also in memory of her friendship. Thank you, Susan, for keeping Laura’s memory alive by virtue of your shared love of wild horses.